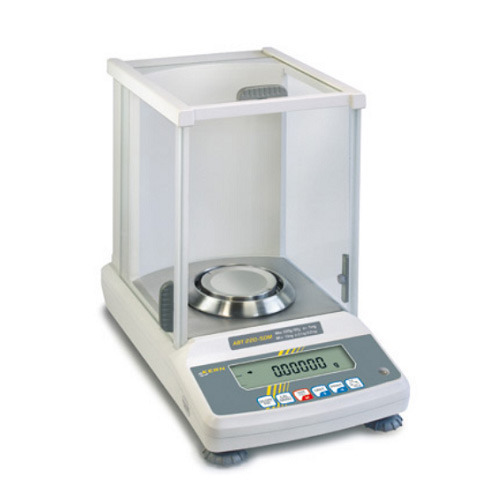 We are instrumental in providing a Dust Weighing Balances. These products are made available in various specifications to fulfill the needs of the customers. Made from quality tested raw materials, offered balancers are extensively used for filling, blending, rate control and rate monitoring, which help in eliminating the effects of vibration on the weight signal. Selected Weighing Unit "g" or "Kg" or "lb"
Backup max 24hrs continuous use. Backed by the vast industry exposure, we are involved in offering a wide range of Precision Balance in the market. Making use of superior-class material, these are equipped with 12 key front panels and LCD backlit display. Apart from this, these balancers are used for exact mass measurement and its accuracy is not affected by gravity, unlike spring scales. 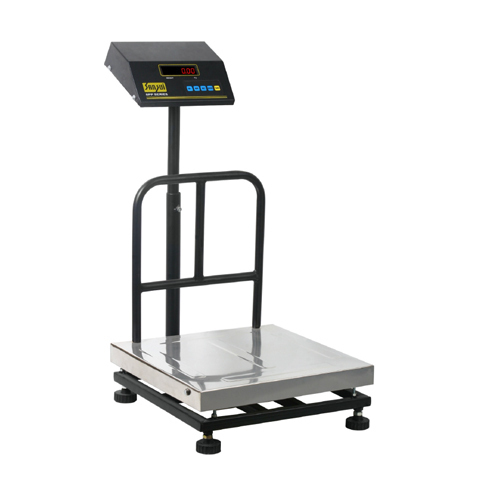 We are one of the famous names in this domain for presenting a wide gamut of Industrial Weighing Scales to our esteemed customers. Powder coated M.S. frame structure in the hollow pipe, make these weighting scales very light, strong, sturdy and long lasting. In addition, these have internal resolution 1/600,000 contrast backlit LCD display of 52 mm height. With the consistent focus on the ongoing market trends, we bring forth a unique range of Micro Balances. 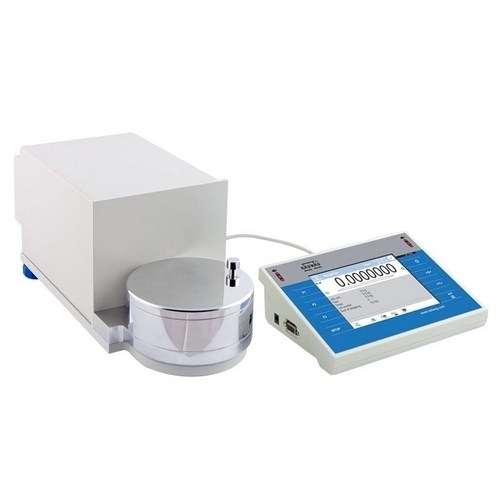 Microbalances are intended to measure mass with the highest accuracy. They feature 5,7" LCD colour touch panel which provides new possibilities of balance operation and presenting measurement results. Measurement reliability and accuracy are maintained by system of automatic internal adjustment / calibration. Level controlis based on LevelSENSING system, RADWAG patented solution,which uses a system of an electronic level. New function is online monitoring of ambient conditions through builtin ambient conditions module with visualization on balance’s display. Personalization of balance settings is carried out in extended user profiles and multilevel system of access levels to balance’s menu. Control over opening and closing of the weighing chamber’s door is carried out through programmable IR proximity sensors, installed on the terminal’s overlay. Differential weighing mode aids mass control of the same sample subjected to differed processes over time. It is particularly useful in pharmacy, environmental protection, petroleum chemistry, etc. Pipettes calibration mode is carried out using an adapter, which is an ergonomic tool aiding calibration and checking of piston pipettes using gravimetric measuring method. Extended databases enable storing all carried out measurements, with option of printing and exporting them. Standard and user defined printouts allow for maintaining documentation complying with GLP/GMP requirements practically in any application. Semi Micro Balances feature big backlit graphic display with extended menu, 12-keys membrane keyboard, big weighing chamber with sliding top and side glass doors. Balance accuracy is guaranteed by automatic internal adjustment/calibration triggered by time flow or temperature conditions. XA series enables generating GLP procedures, feature RS 232 interface, USB type B interface and slot for PS/2 keyboard. Balances enable connecting additional display and possibility of weighing loads outside the main weighing platform (so called under-hook weighing). 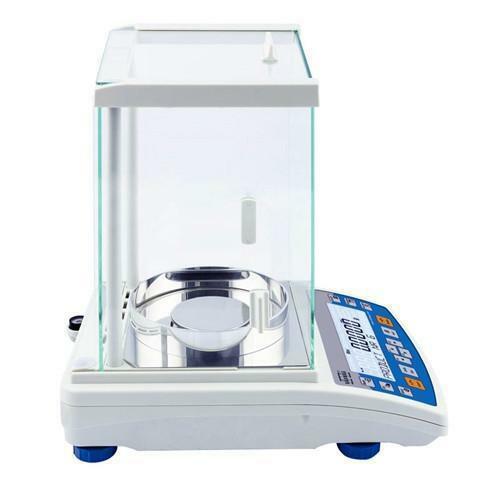 Balances XA 3Y series are laboratory weighing instruments featuring 5,7" LCD colour touch panel which provides new possibilities of balance operation and presenting measurement results. 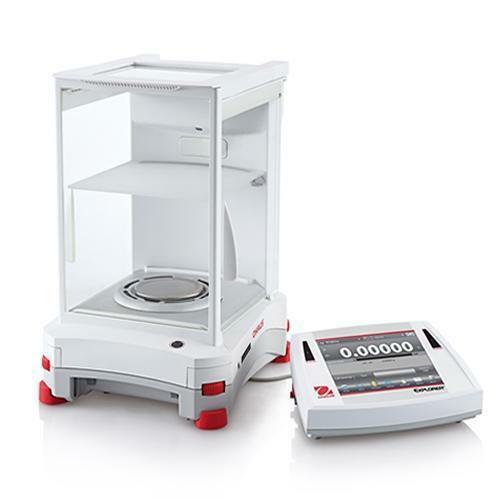 The AS.R series represents a new standard level for analytical balances. 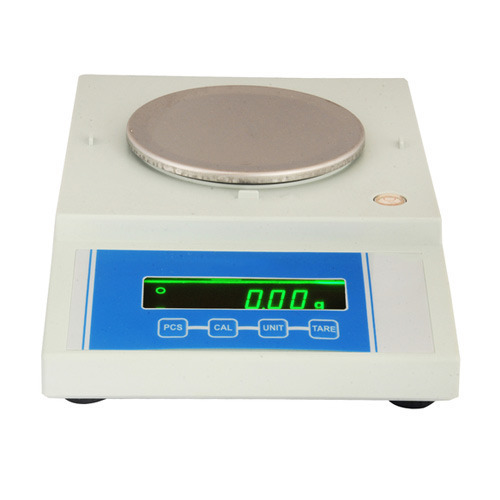 They feature a new, readable LCD display which allows a clearer presentation of the weighing result. Besides, the display has a new text information line allowing to show additional messages and data, e.g. product name or tare value. The balance precision and the measurement accuracy is assured by automatic internal adjustment, which takes into consideration temperature changes and time flow. AS.R series balances feature several communication interfaces: 2 x RS 232, type A USB, type B USB and optional WiFi. The housing is made of plastic, and the pan is made of stainless steel. In new AS.R series balances the information system is based on 5 databases, which allows for several users to work with several products databases, and the registered weighing results can be subject to further analysis.